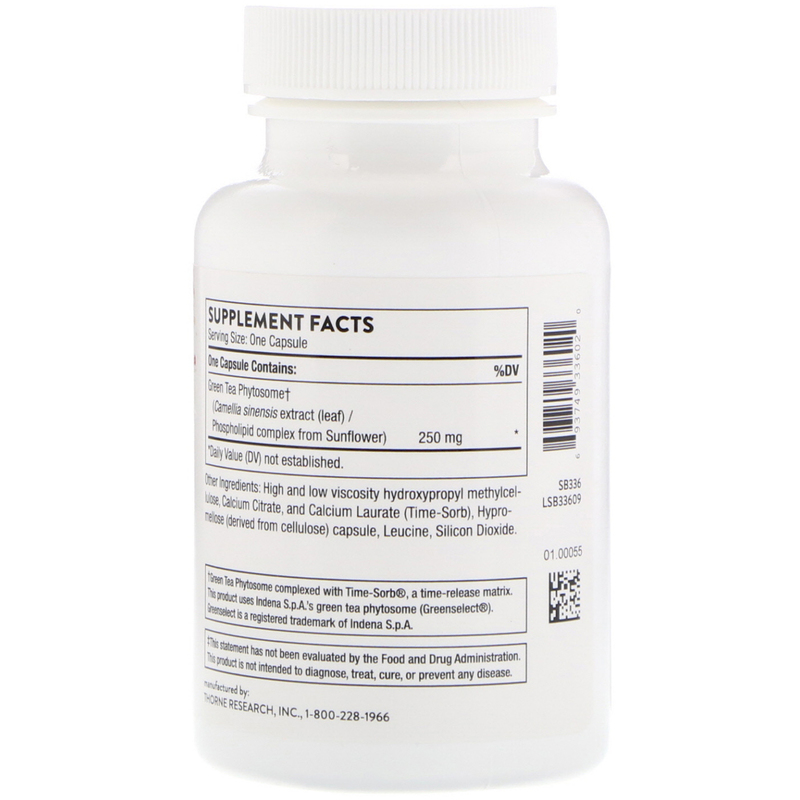 High and low viscosity hydroxypropyl methylcellulose and calcium citrate laurate (time-sorb), hypromellose (derived from cellulose) capsule, leucine, silicon dioxide. †Green Tea Phytosome complexed with Time-Sorb, a time-release matrix. 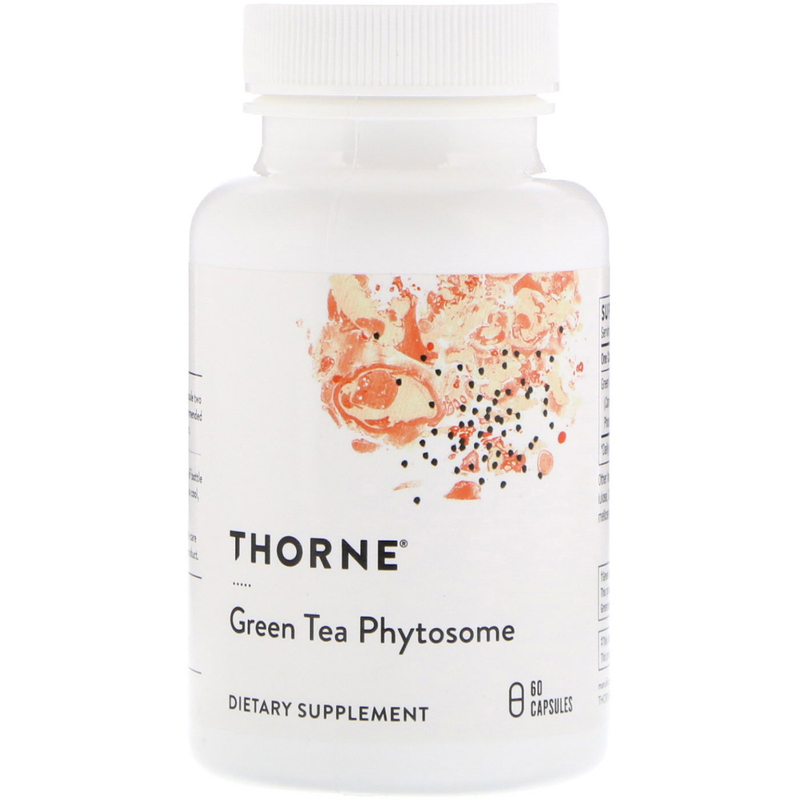 This product uses Indena S.p.A.'s green tea phytosome (Greenselect).